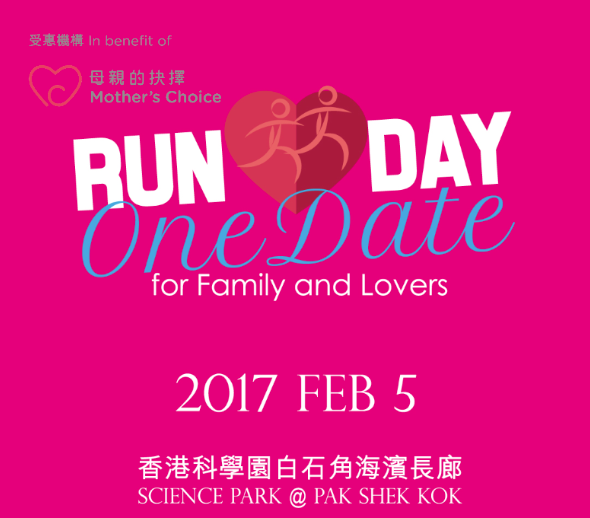 ‘Run One Date’ is a unique event to raise money for the charity ‘Mother’s Chocie’: the first and biggest speed dating themed running event in Hong Kong! Guess who’ll be waiting for you at the finish line? 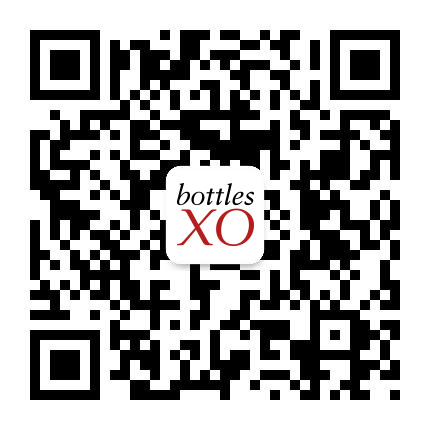 Come to the BottlesXO booth for some much needed refreshment; a complimentary glass of wine or craft beer from our selection. For more info and to purchase your ticket, click here.